Most weight loss programs focus on the short-term solutions that are unlikely to stick. At Lifetime Health, we offer personalized strategies, accountability and support as you achieve and maintain your health and fitness goals and create the life you want. We know that new lifestyle behaviors are fragile and require long term practice, and we will be there for you long after the initial weight loss goal is met. You may have tried many ways to lose your weight without noticeable success. Using our products delivers positive change that occurs quickly and keeps your motivation strong. 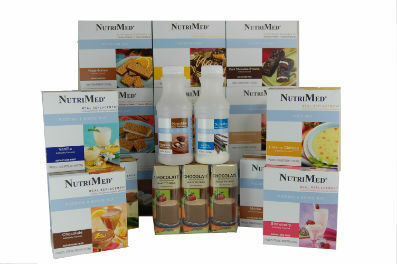 The high-quality, complete nutrition meets all of your daily requirements. The products provide a high protein and low carbohydrate formulation reducing hunger. The tasty shakes, bars and meals offer a break from making food choices as we work together to help you make lasting lifestyle changes. Eating good food should be easy. We will customize your meal plans to suit your preferences, lifestyle and busy schedule. 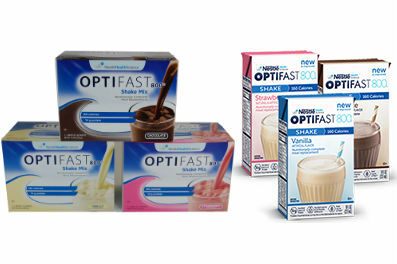 Many of our clients choose to incorporate the use of Nutrimed and Optifast high quality meal replacements to help ensure nutritional needs are met and meals are not skipped, which can lead to overeating. Our counselors will coach you to success as you learn about menu planning for optimal nutrition, calories, portions and recording food intake. Whether you are an alumni of Lifetime Health or any other comprehensive program, we will guide you to the finish line of lasting lifestyle change. The solution you have been searching for is not in the weight loss, but in protecting that hard earned loss. We understand the challenges of maintaining healthy weights and fitness goals. During this part of the program, you will receive behavioral, nutrition and exercise interventions to guide you to lifetime health.